Script fonts are widely accepted and used in electronic and other media. They have a class, a feeling which distinguishes them from other fonts. Some people consider their usage limited to certain areas but actually they have a much prominent place in designing world. A number of prominent websites are making use of stylish script fonts which is also well appreciated by their viewers. Script fonts are classified in to formal and casual scripts. Formal scripts are more orderly and are mostly based upon the writing masters of eighteenth century. Casual scripts represent a more active hand and appear to have been created by a wet brush. Written in your own handwriting. For this you have to go to font conversion service such as Your Fonts. In this process you have to fill a form, writing all the letters, both upper and lower case. You will have to look for the uniformity of the letters. Send the form and after processing you are ready to install and use your font. Script fonts are really much versatile than they are thought. These scripts should be a part of designer’s toolkit. The charm, the elegance that they contain reflects on the whole document in which they are present. But scripts should not be used everywhere. They represent the intensity of words when used with other commonly used fonts. They hardly work well in large blocks of text. Different styles of script fonts help their users choose a font which comes close to the theme of writing. For example, a website dealing with history takes advantage from the wealth of classic fonts. The subtlety and sophistication of script font make them a better choice in websites that are related to women. There are many script fonts that are free to use, and for some fonts you have to pay really high. All handwritten scripts are not legible and so they should be avoided. Let us discuss some of the fonts that are highly appreciated by font pickers. Wisdom is the choice of many designers due to amalgamation of modern and classic. Allura is a unique attraction because of its splendid curves, works better even on professional writings. Some other commonly used script fonts include Cac Champagne, Channel, Creampuff and Ampersand. 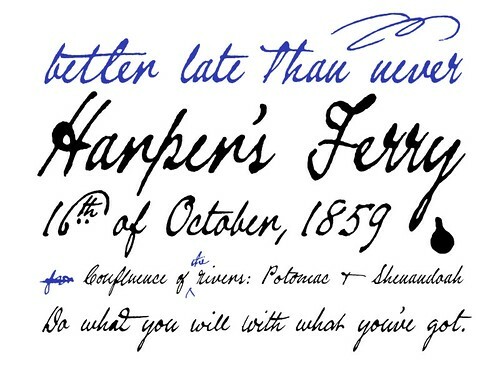 So go ahead with Script fonts but keeping in mind their limitations.